Prime Dental Associates, your neighborhood Johnsburg dental office was started by the esteemed Dr Thomas J Freymark more than 35 years ago. He welcomed Dr Victoria Kushnir to his office in 2017. They have been successfully treating patients in Johnsburg ever since. They adopted their new name: Prime Dental Associates in January 2018. Turn back the years with Botox treatments! 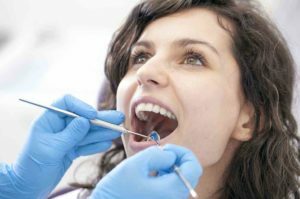 Located in the heart of Johnsburg for more than 35 years, Prime Dental Associates strives to provide comprehensive dental health care services to the residents of Johnsburg IL and the surrounding areas. 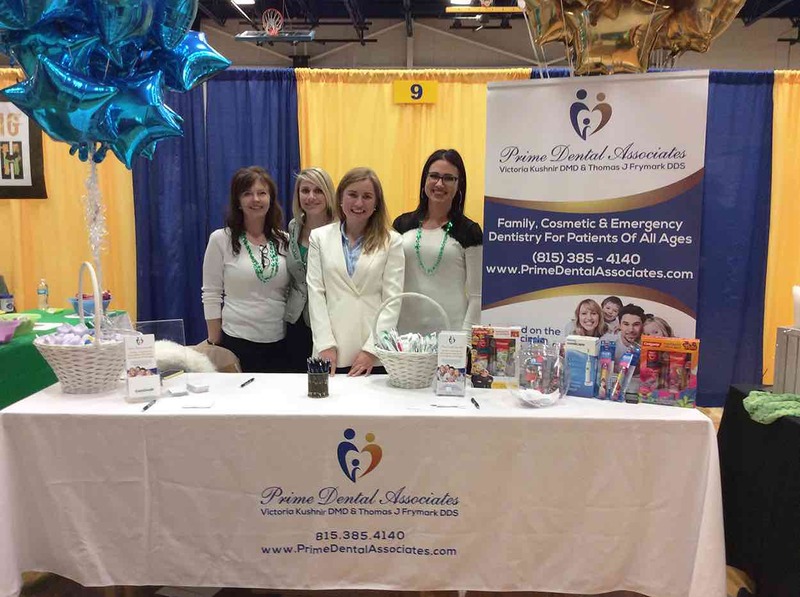 Where is Prime Dental Associates located? Prime Dental Associates, the office of Dr Thomas Frymark and Dr Victoria Kushnir is conveniently located on the traffic circle downtown Johnsburg IL. Yes, we do accept new patients of all ages. Can I reach the dentists after hours? Yes. You can reach Dr Victoria Kushnir for dental emergencies. Please call 815-385-4140. We accept patients with and without dental insurance. We have a cost-saving "Dental Discount Program" that offers discounts on each of our services. Call Prime Dental Associates at (815) 385-4140 to learn more about it! "We love coming to see Dr Frymark and Dr Kushnir." "I have been coming to this office for 25 years. I love their hygienist!" "The dentists are kind, gentle and always explain everything to me!" Dr Thomas Frymark, Dr Victoria Kushnir and staff strive to exceed your expectations. We work as a dental team to make you feel comfortable and welcome!